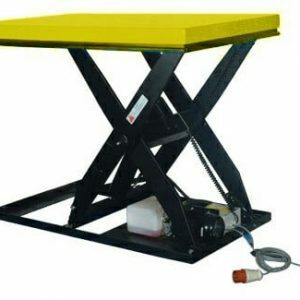 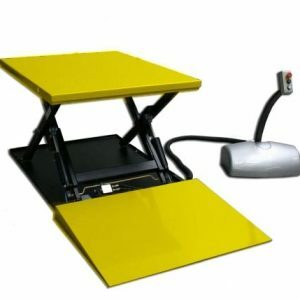 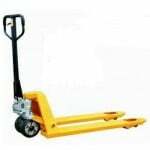 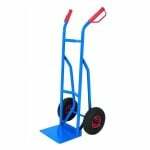 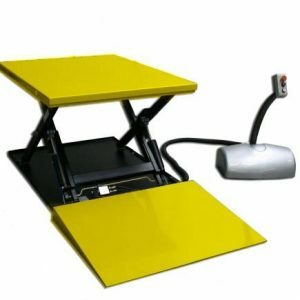 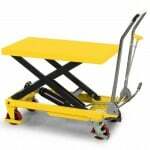 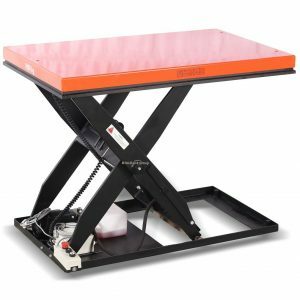 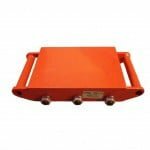 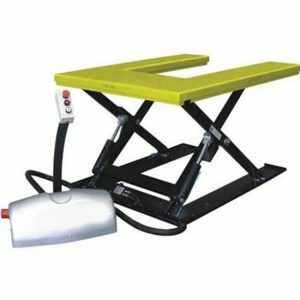 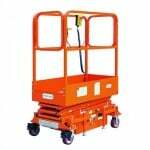 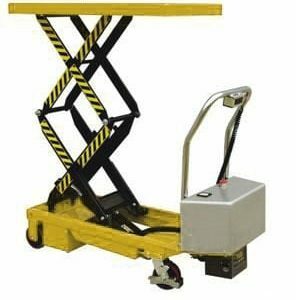 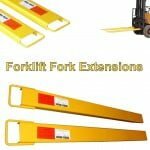 At Pallet Trucks UK, we have a comprehensive range of lift tables that help to streamline working processes and boost productivity for all clients that order one. 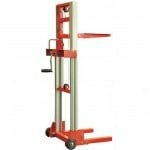 With durable components, a robust coating to protect from rust, and a number of features that help to give the operator total control over lifting and lowering, these trucks are among the premium players on the market. 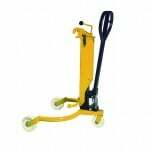 If you want to know more about our range of pallet trucks, contact us today by calling 0845 519 2700 – one of our team will be able to answer any questions or queries you might have, and point you in the direction of the lifting solution that will change your company’s operations forever.